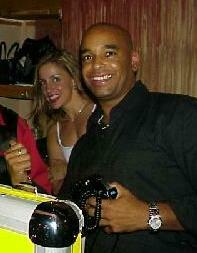 Henry Knowles is an internationally recognized Latin DJ with over 20 years of experiance. He "spins" at the Copacabana nightclub in New York. Henry is the Official DJ of the Congreso Bacardi de la Salsa. He is a resident of New York.